Welcome to The Woods at Cherry Creek, one of the best options for a round of East End Long Island golf. 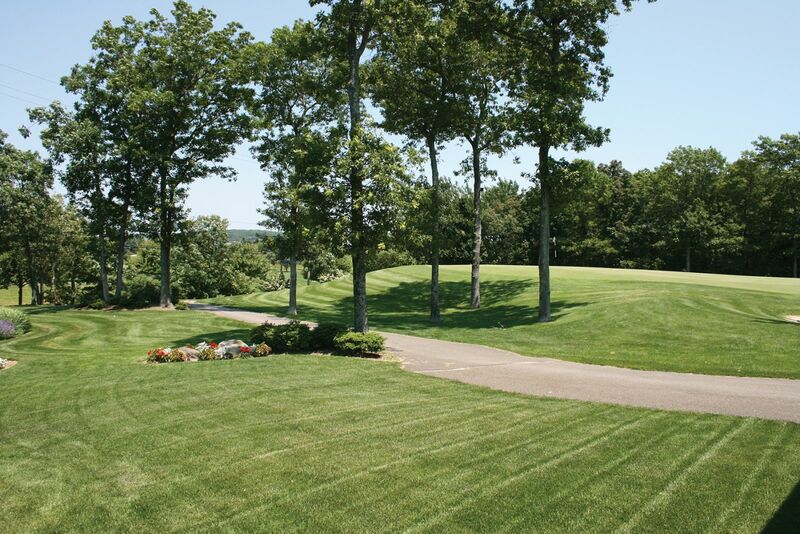 The Woods Golf Course is located on the East End of Long Island in Riverhead, not far from the famous Tanger Mall and North Fork Vineyards. The Woods is a par 71 which is an alluring track consisting of rolling tree lined fairways, winding doglegs and seven holes overlooking beautifully sculptured ponds. It is a shot-makers delight.